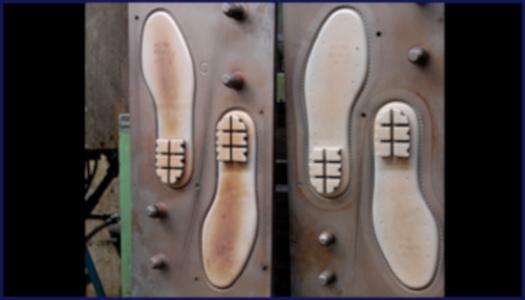 SCHOMBURG & GRAF GMBH & CO. KG, Rubber products, Technical grade rubber sheets, Outer soles for footwear, on EUROPAGES. Hermann Schomburg and his nephew Paul Graf established Schomburg & Graf in 1932. Initially, they focused on trading heels, but their attention soon shifted to production. Later came the addition of shoe sole materials. To this day, one of the company's primary activities is the production of rubber in their own facilities. In 1948, Hermann Schomburg left the company, which has been run exclusively by the Graf family ever since. In the plastics sector, the company produced PVC footballs until 1988. 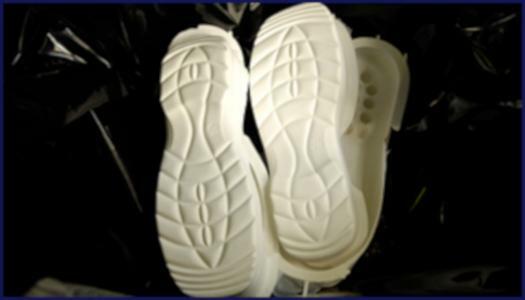 In 1979 they began producing polyurethane soles, which are indispensable to modern shoemaking. Today, the company is run by the third generation of the same family, employs approx. 80 people and is regarded as one of the most important manufacturers of soles for safety shoes and shoe repair materials. We provide our customers with advice and solutions, which are testament to a lasting working relationship.